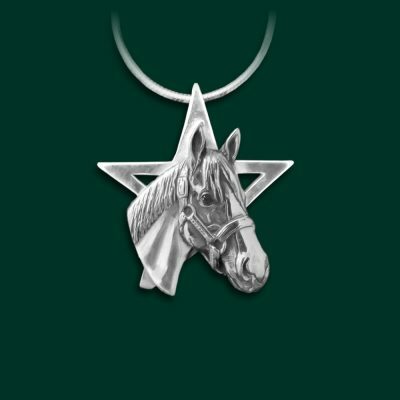 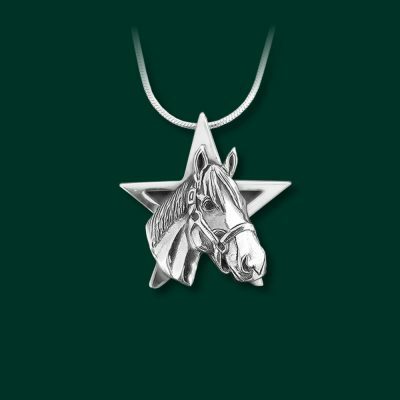 Rich, green malachite 4mm beads enhance this Justify star necklace. 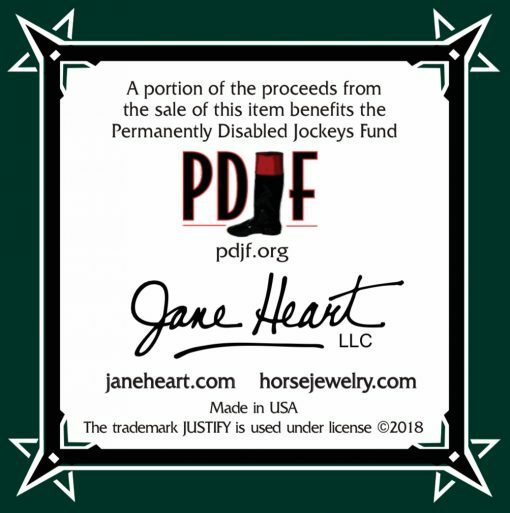 Measuring 18″ with special order sizes available, this new design benefits PDJF. 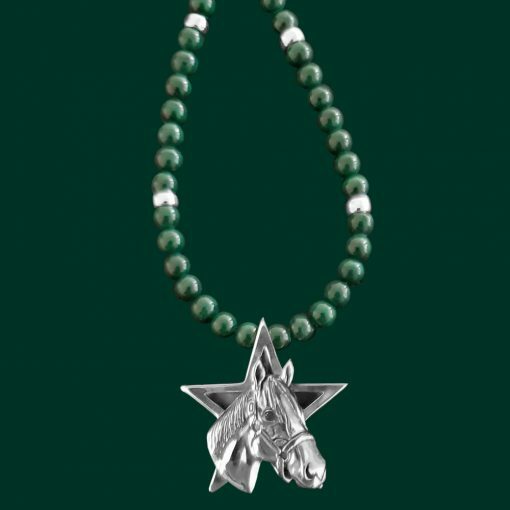 Set with sterling silver space beads and a secure toggle closure, this is a new addition to the Justify Collection. 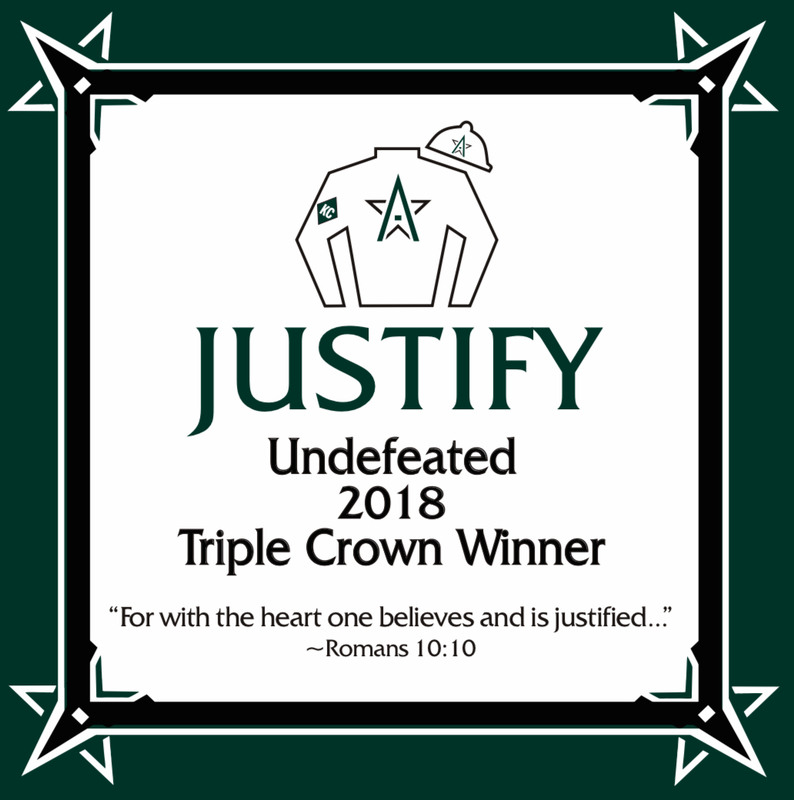 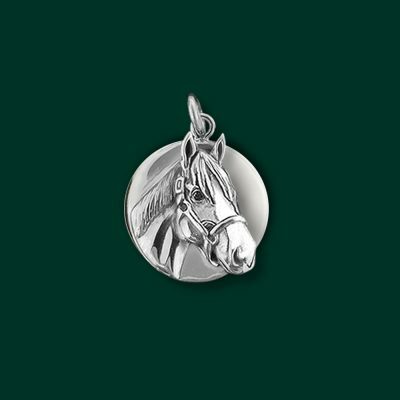 Order your favorite Justify design today!